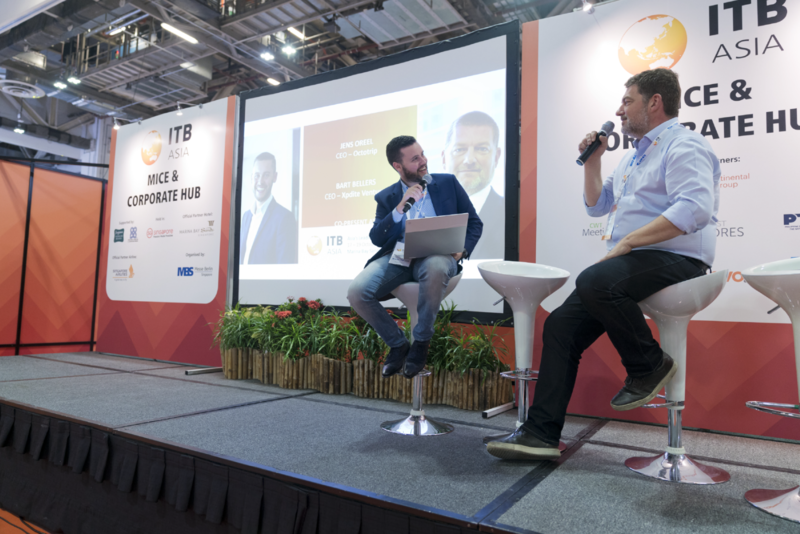 Interested in showcasing your products and solutions at ITB Asia? Select from a variety of showcases catered to help your organisation reach your desired target markets. 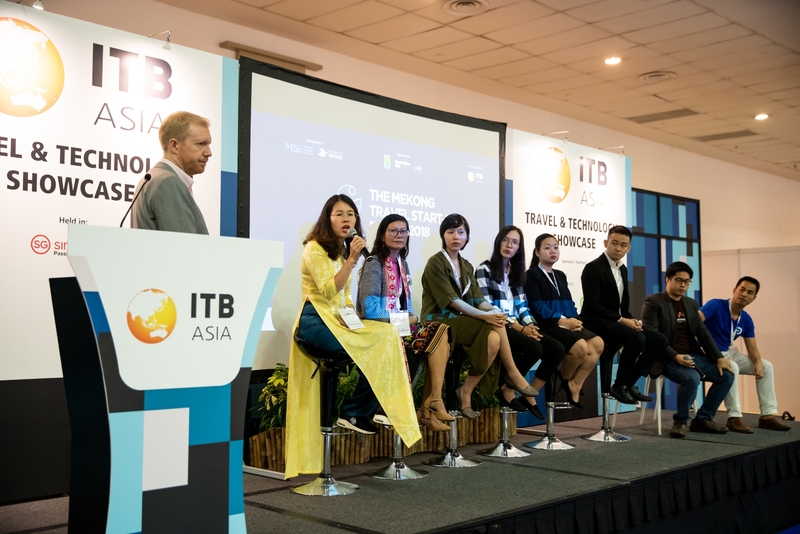 With more than 30 speakers from tourism organisations and marketing agencies, the Destination Marketing Showcase will feature a wide variety of well-known destinations as well as provide you with insights on how to market your destinations on targeted consumer groups. Come and join us at our Destination Marketing Showcase! Capture the attention of our buyers to unlock the potential of your destination and showcase what you have to offer. 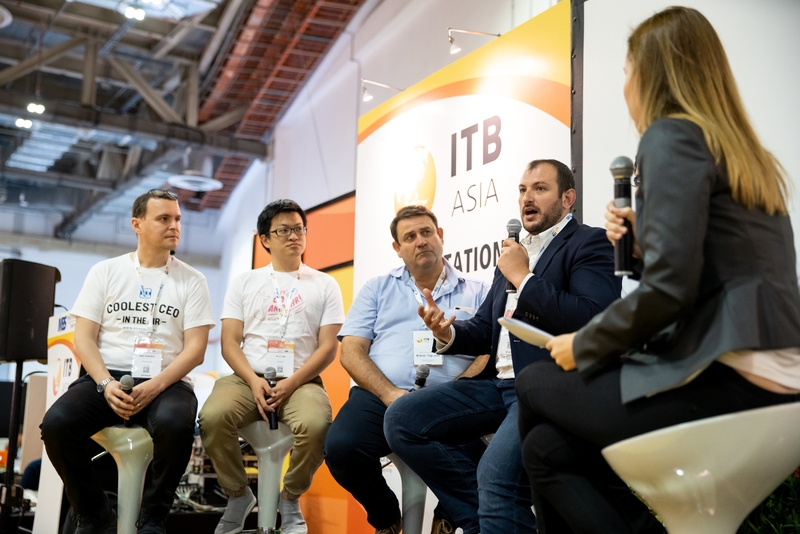 The Travel Technology segment at ITB Asia has increased over 150% across the past year with a constant flow of returning and new exhibitors. 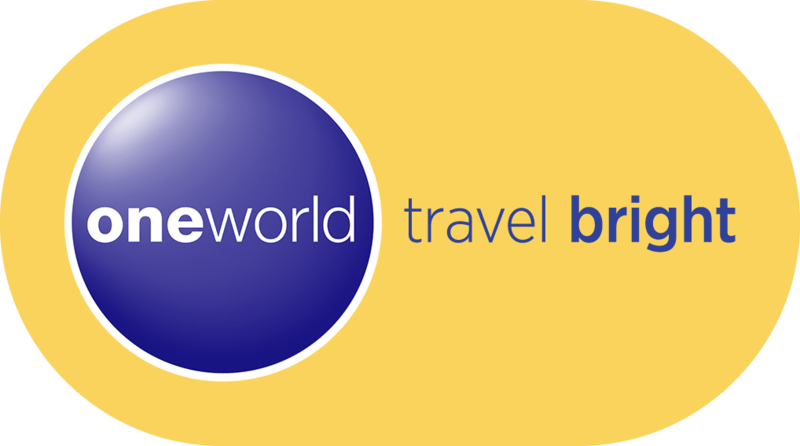 Leverage on our sell-out Travel Technology showcase to share your products and services. 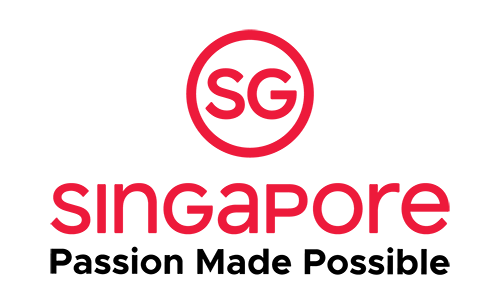 Book your 20-minute speaking slot now! Want to showcase your products and services? 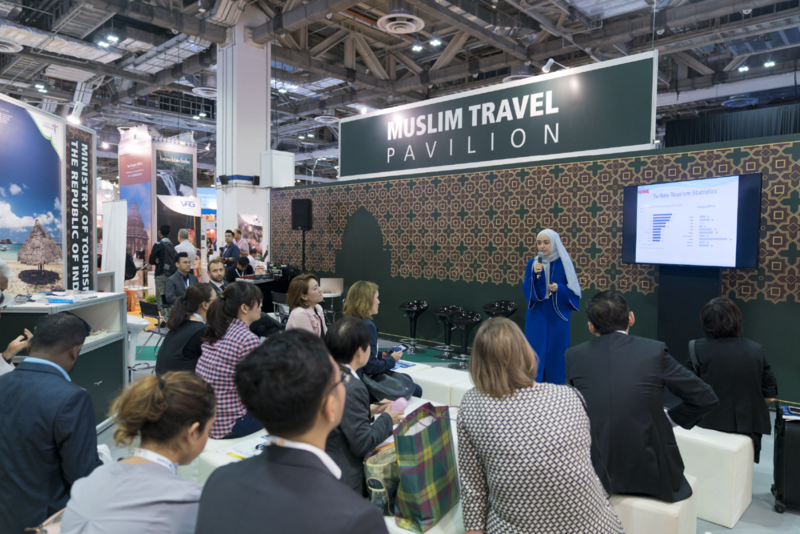 Enhance your participation with a Speaking Slot at the Muslim Travel Hub, and be at the forefront of the industry with your knowledge and insights!